I started grooming in 2006. 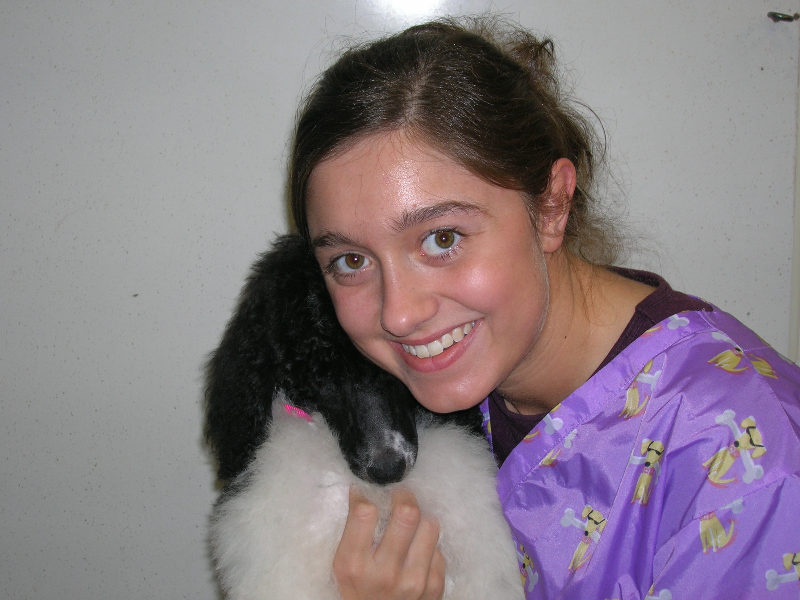 Then I became a vet tech and worked in that area for nine years while grooming on the side. It has been one of my dreams to start my own grooming business, so I took classes to become certified and as of August 2017 I started my dream!